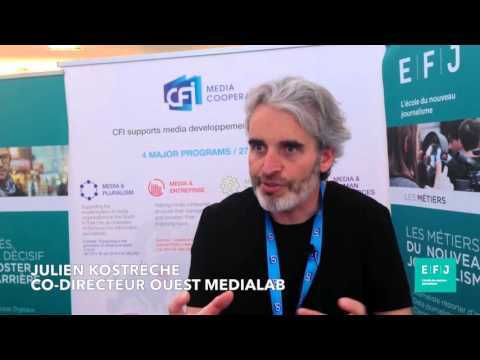 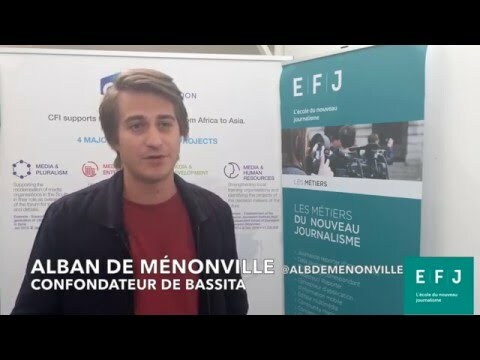 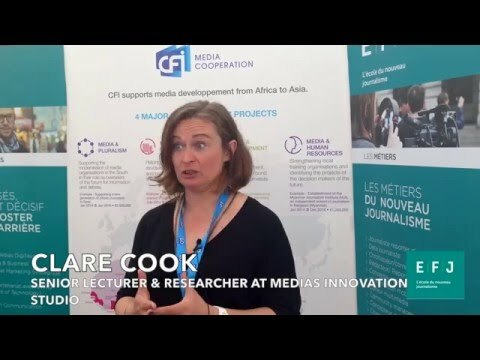 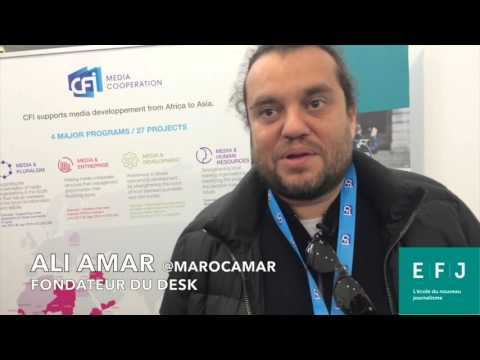 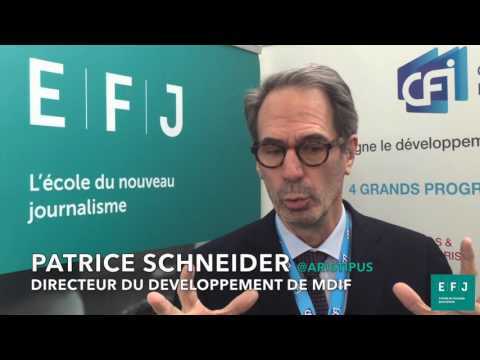 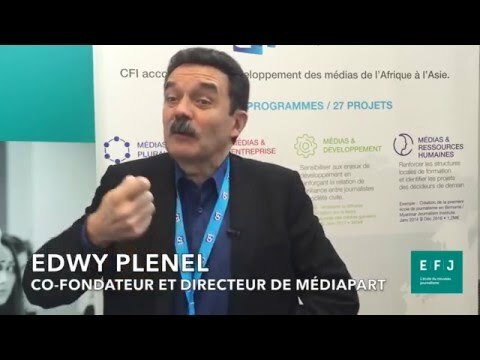 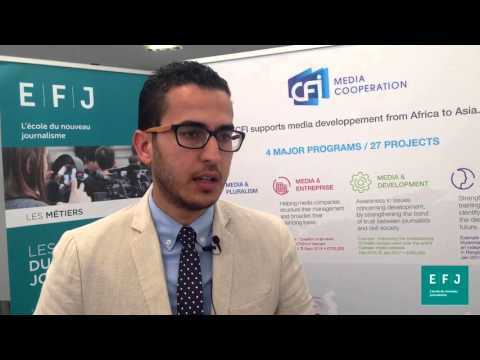 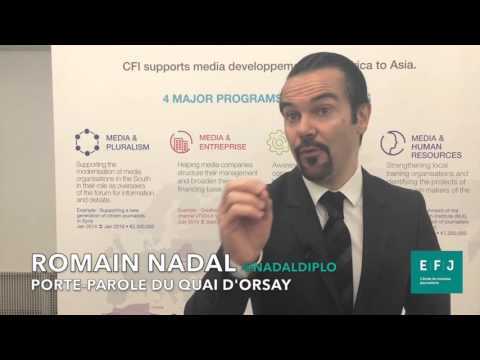 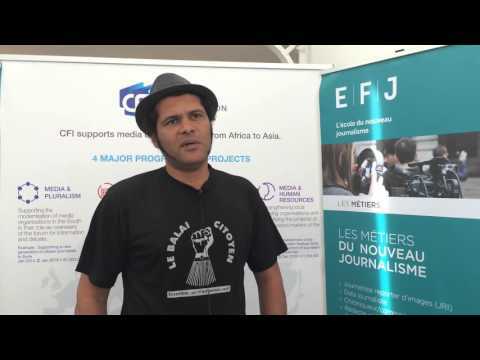 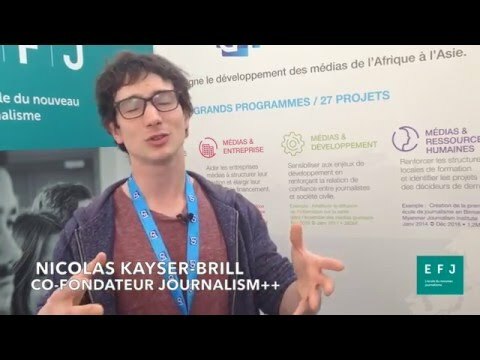 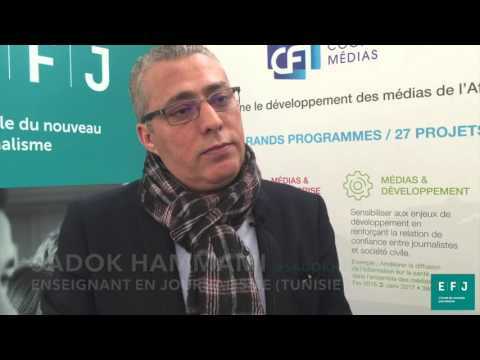 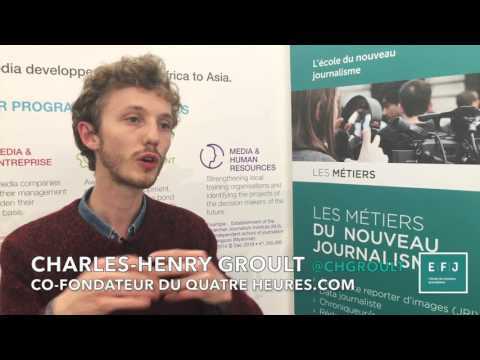 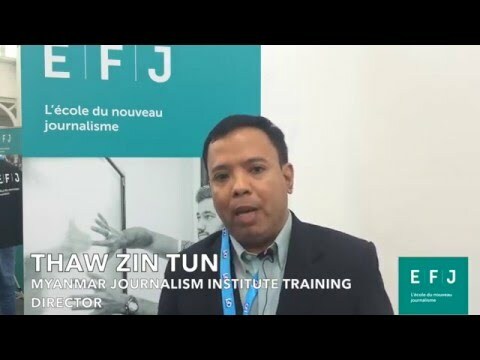 MEETINGS 4M PARIS 2016 - THE MEDIA AND CIVIL SOCIETY: A JOINT UNDERTAKING? 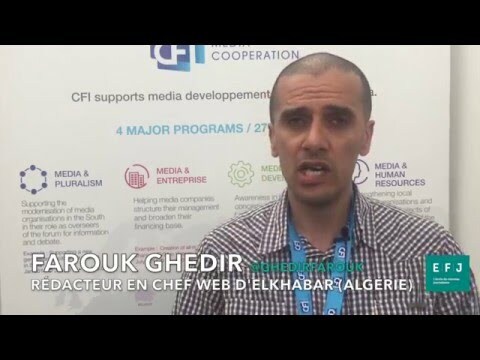 All around the world, online media and social networks promote solidarity and citizenship by encouraging civil society to express its views and take an active role in the public debate. 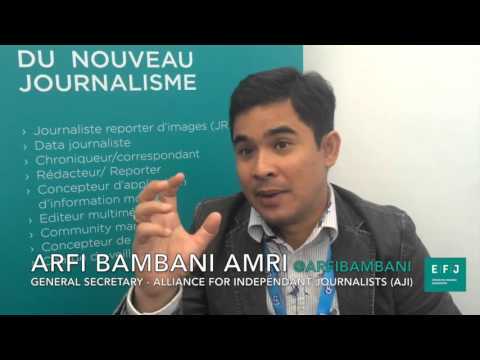 From Burkina Faso to Cambodia, via Tunisia, Syria, Armenia and Kenya, online media and civil society organisations are a crucial force for change in the areas of democracy and good governance. 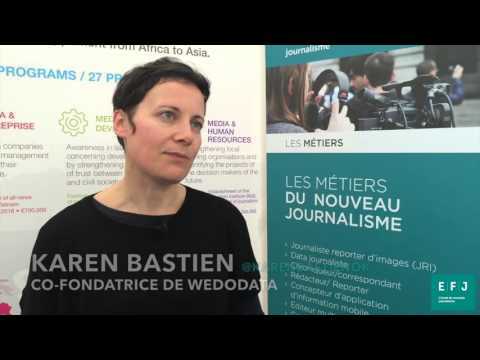 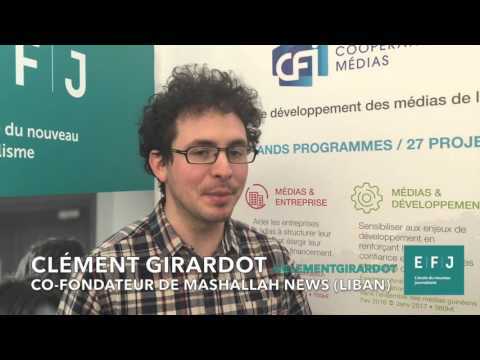 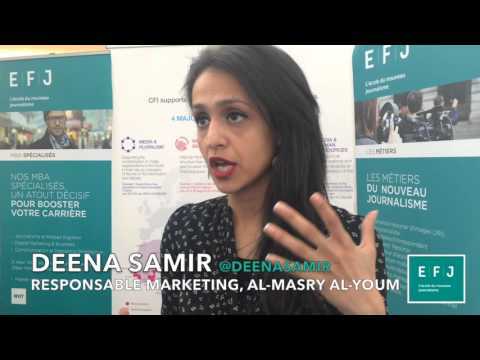 Bringing together more than 100 influential media and civil society representatives from around 40 countries the 2016 4M Paris Meetings are a unique forum for discussing the issue of civic engagement through digital media.